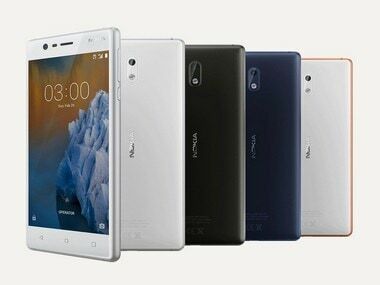 After the Nokia 8 the Nokia 3 seems to be the next smartphone by HMD Global to receive the Android 8.0 Oreo update. Nokia has finally fixed all the issues in the update, and has released it again for download. 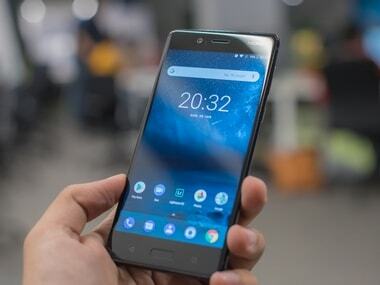 Nokia had recently started rolling out the latest version of its Belle FP2 OS for some phones, including the 603, 700 and 808 PureView.